Without the injunction, Health Canada's new laws, which go into effect April 1, would end the home production of medical marijuana. Conroy alleges that Health Canada's pronouncements are a violation of the Charter of Rights and Freedoms. Earlier this week, Conroy argued that the new rules create an intractable dilemma for patients. "If the patient can't afford the medicine at the prices under the program that's being produced, then they're placed in a position where they have to choose between their liberty and their health," Conroy said. Without the injunction, patients would have to destroy their plants before April 1 and send notification to Health Canada by April 30 stating that they've stopped production and destroyed their plants, or law enforcement would be notified. The federal government had argued in its statement of defence that grow-ops in houses lead to safety problems, such as fire hazards and mould. The government also argued that home-based grow-ops put people at risk of home invasions — meaning attempted robberies like the one this past weekend at a licensed medical marijuana grow-op in Langley, B.C. Health Canada issued a statement Friday following the judge's decision, expressing once more its goal "to treat dried marijuana as much as possible like other narcotic drugs used for medical purposes." The department said the rapid expansion of its marijuana access program from 100 authorized users in 2001 to just under 40,000 last year "has had significant unintended consequences on public health, safety and security." OTTAWA – Health Canada is committed to the implementation of the Marihuana for Medical Purposes Regulations in order to provide Canadians reasonable access to dried marijuana for medical purposes, while protecting public safety. 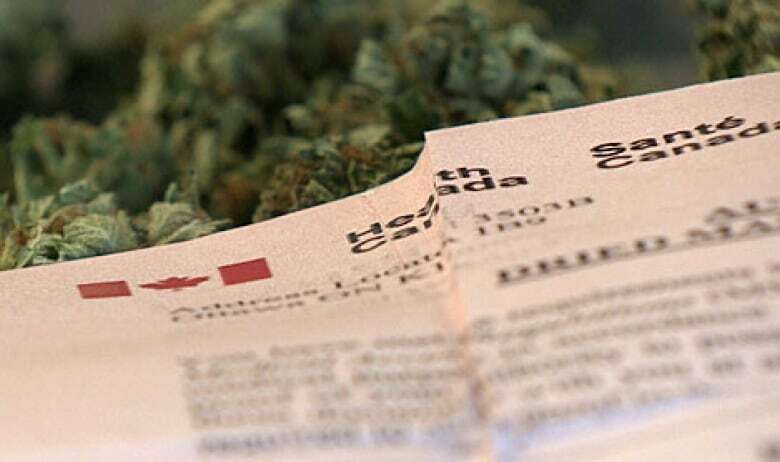 Health Canada will review the decision in detail and consider its options. When the Marihuana Medical Access Program was introduced in 2001 in response to a Court decision, the number of people authorized to possess marijuana for medical purposes stood at less than 100. Over the years that number has grown to close to 40,000. The rapid expansion under the Marihuana Medical Access Program has had significant unintended consequences on public health, safety and security. Under this Program, people growing marijuana in private homes added to health, safety and security risks. The high value of marijuana on the illicit market increases the risks of home invasion and diversion. And these production operations present fire and toxic mould hazards. These risks are not only felt by the home producers, but also by their neighbours and the community. 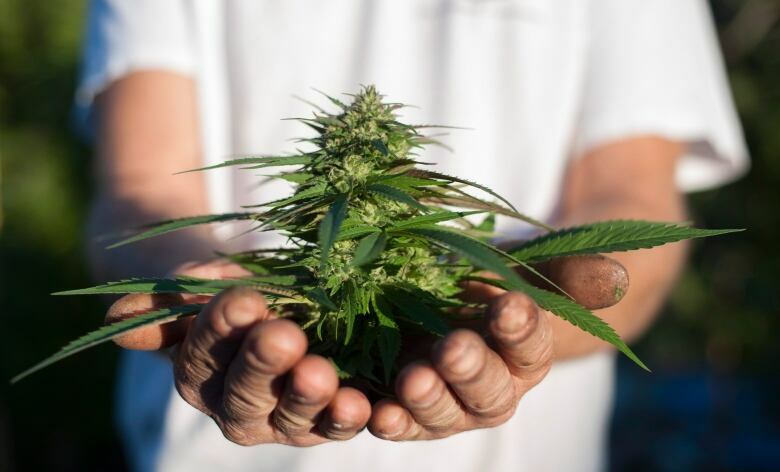 While the Courts have said there must be reasonable access to marijuana for medical purposes, Health Canada’s goal is to treat dried marijuana as much as possible like other narcotic drugs used for medical purposes. The Marihuana for Medical Purposes Regulations are intended to provide reasonable access for those Canadians who need access to dried marijuana for medical purposes with the support of a health-care practitioner, while protecting public safety. It is also important for Canadians to remember that marijuana is not an approved drug or medicine in Canada.